It's not uncommon for stud earrings to come apart through use. Pearls are normally drilled halfway through and are attached to the stem with a small amount of glue. Tugging on the pearls to remove them from the ear weakens the bond between the pearl and the earring cup or stem. 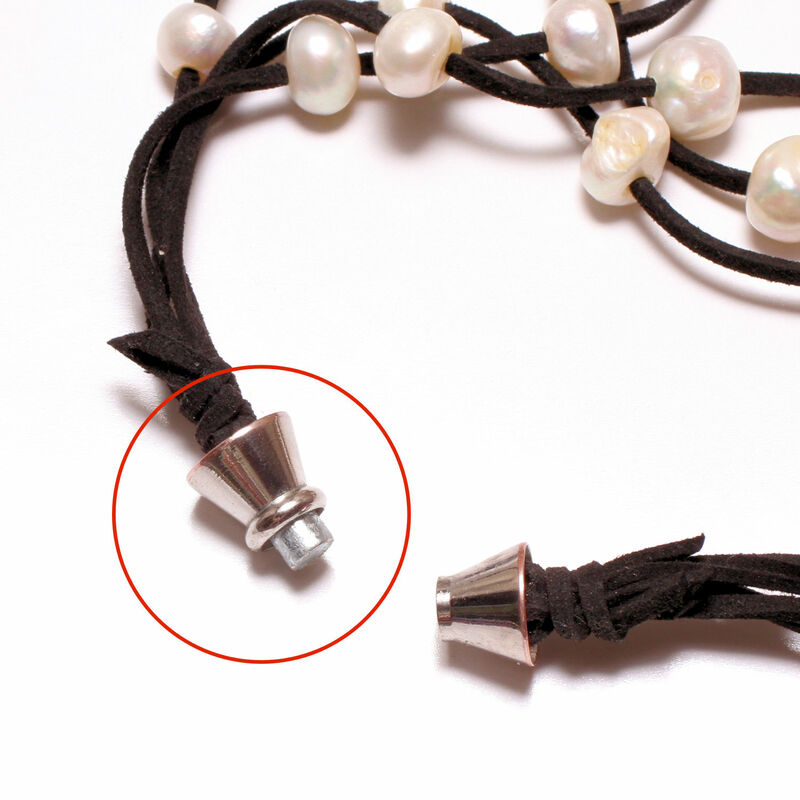 When a pearl becomes separated from the post this simple technique will repair it. All you will need for your repair is a tube of super glue, one containing cyanoacrylate. Brands such as Krazy Glue and Gorilla Super Glue have this ingredient included. A gel works well if the stem has a cup but liquid works better when gluing just a post. Both will work but try to use a small amount when applying to avoid overrun. If after drying any residue does remain around the cup or post you may carefully remove it. Pendant necklaces include pearls that are drilled to accommodate a cup and post and affixed using glue. Pulling on the pearl can cause weakness and subsequent failure. Humidity and temperature can also be a cause. If a pearl becomes loose it can be repaired. All you will need for your repair is a tube of super glue, one containing cyanoacrylate. Brands such as Krazy Glue and Gorilla Super Glue have this ingredient included. It is preferable to use a gel if the attachment has a cup and post but not a requirement. Follow the procedures outlined above. Magnetic clasps that we use can also fail through use or damage. When this occurs one of the magnets is dislodged but remains attached to the opposite magnet. Simply separate the two and proceed with re-gluing as noted above. It's better when removing earrings to get your fingers behind the cup before pulling. That way the bond isn't stressed. Some of our earrings have no cup which increases the likelihood of a failure through use. You can also periodically test your pieces with a gentle tug to ensure the bond on them is secure. 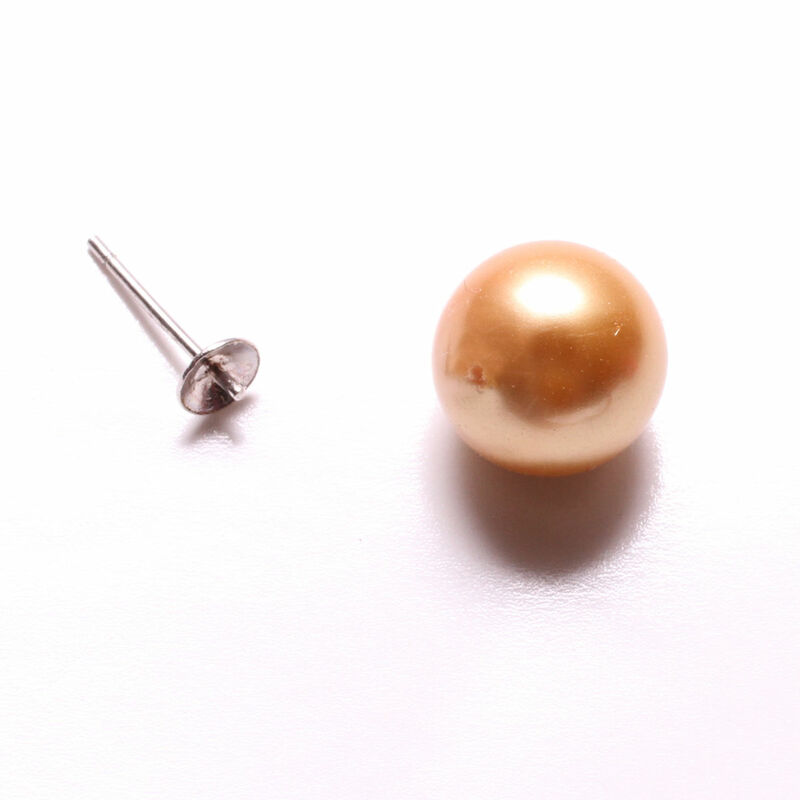 Humidity and temperature changes can also cause a post to separate from a pearl. Avoid leaving pearls in the bathroom or wearing when bathing, in a hot tub or taking a sauna.